Logics & Controls (L&C) has 35 years of experience in the packaging industry providing vision and controls-based solutions throughout the world. 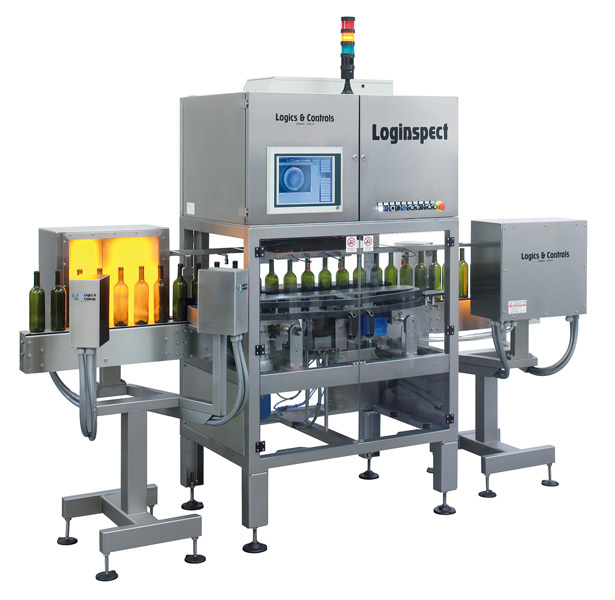 L&C specializes in the design and manufacture of in-line inspection and control systems for bottling lines. The product range starts with empty container inspections and proceeds through fill level inspection, closure inspection, label inspection, and even in-line checking of weight. All the inspections systems are stand-alone systems that can operate either push rejection devices or progressive diverters for a more gentle rejection. L&C ia committed to providing the best technology available in the market. L&C is the only vision supplier in the world who manufactures their own lights, camera lenses, and reject devices. L&C micro-processors communicate all Input/Ouput signals, product tracking, and rejecting. PLC’s and UPS’s are no longer relevant for their systems. Solid state hard drives partitioned with a read-only license. L&C systems are built to last with components that can always be replaced directly from the manufacturer.